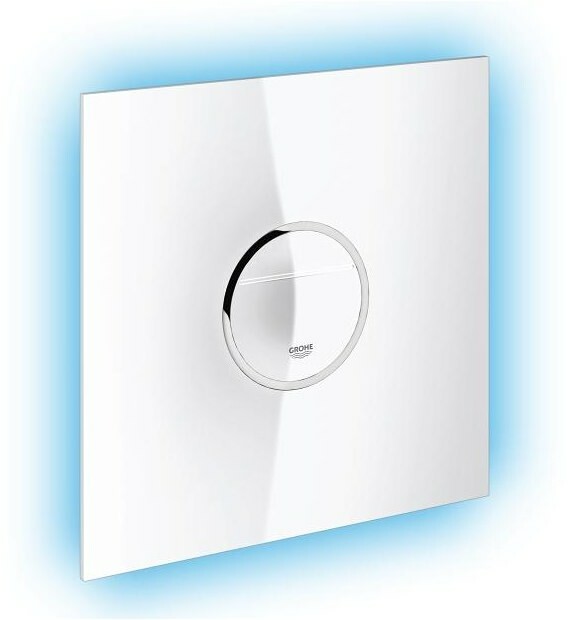 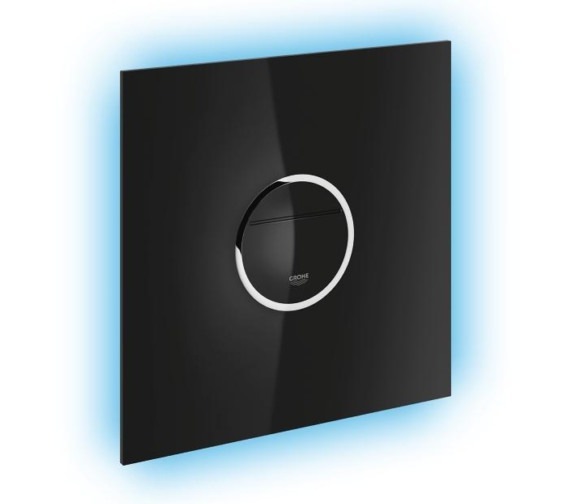 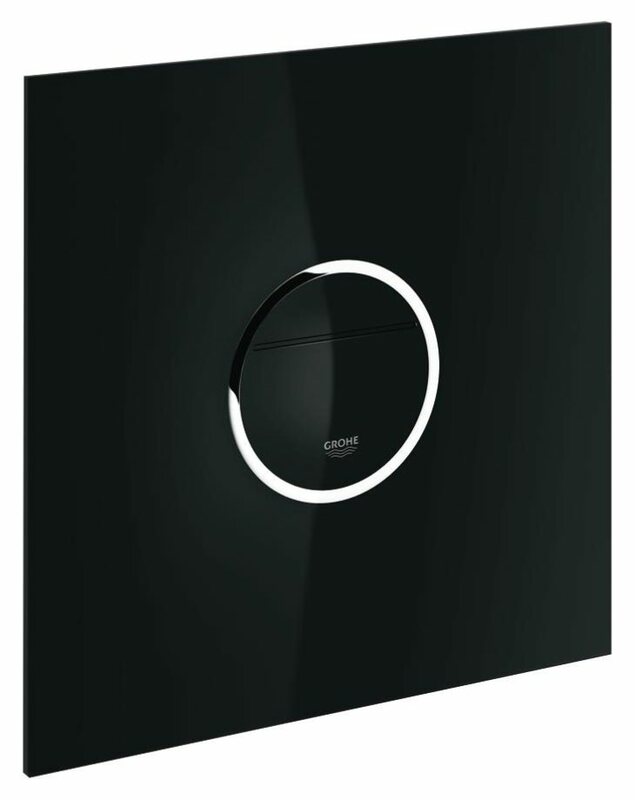 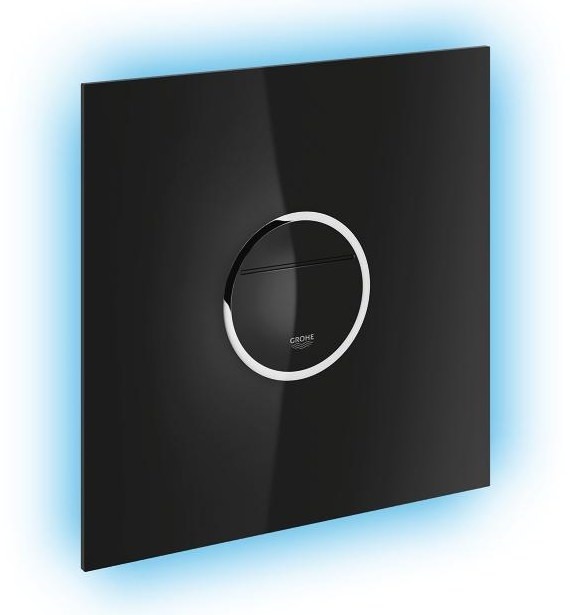 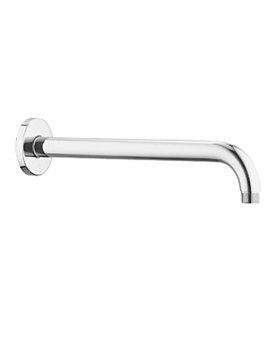 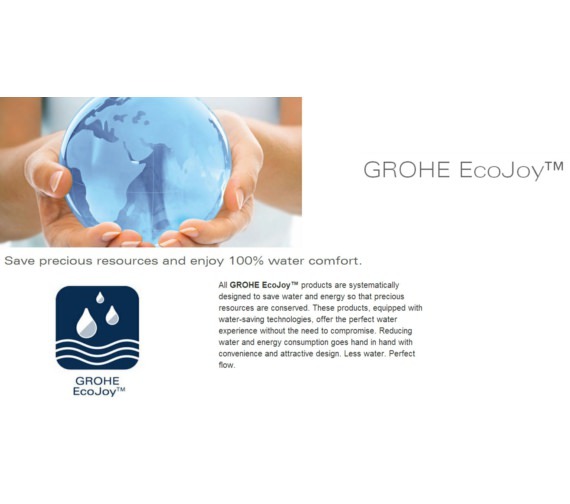 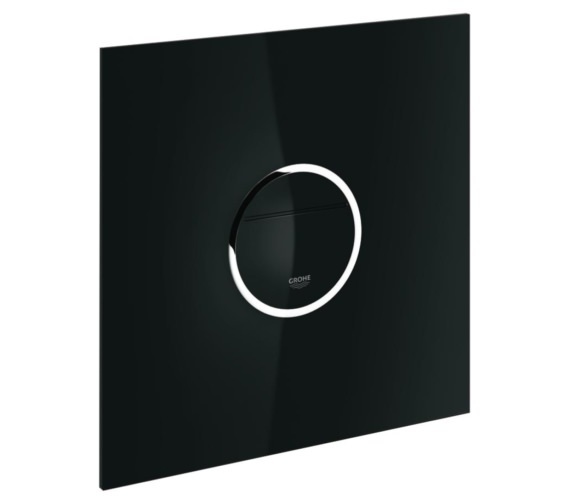 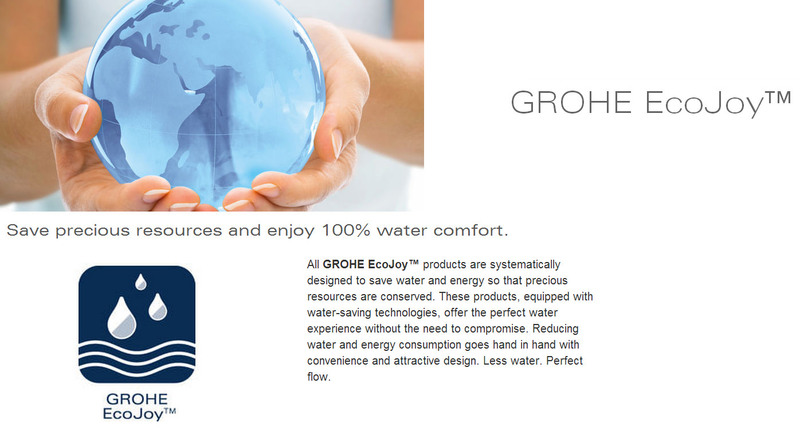 The Grohe Ondus Digitecture Light WC Wall Plate is ultra sophisticated and modern. 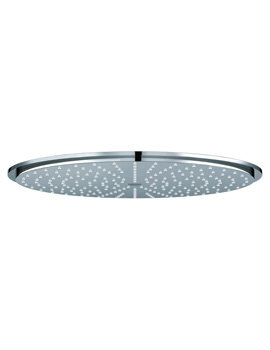 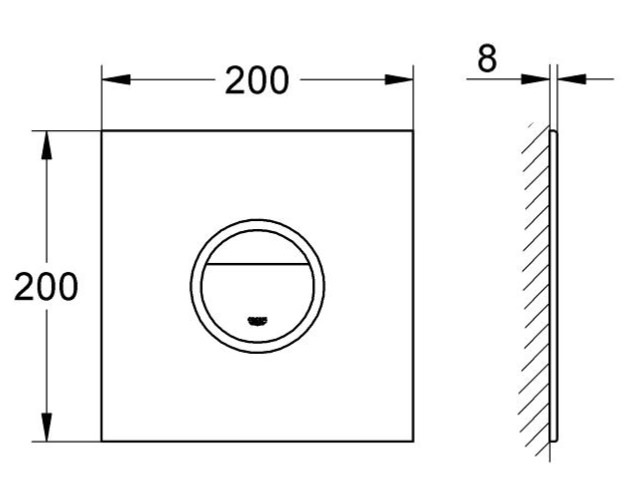 It is ideal for dual flushing or start and stop actuation. 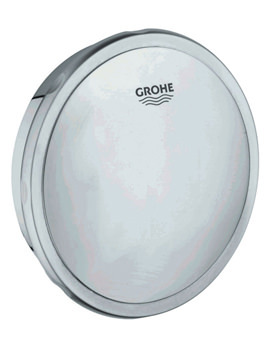 Made for dual flush or start and stop actuation and backed by a reliable warranty from the manufacturer. 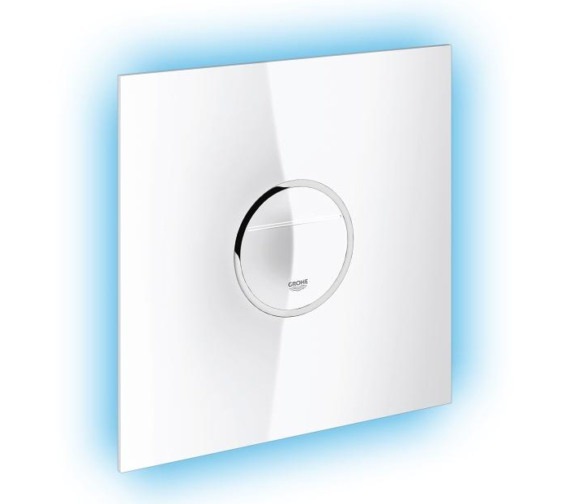 This piece features an external highlighted outline of the button to push with lights that come in blue, yellow, red, or green that can be chosen at any time. 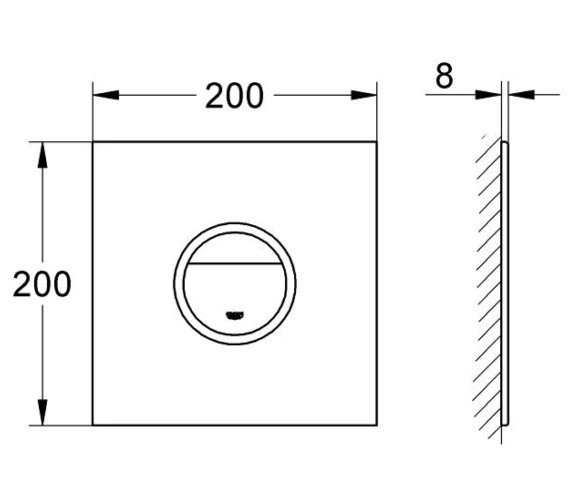 There is an on and off timer for the regulation of the time frame in which the lights are on. 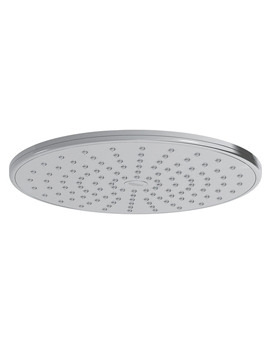 It measures 200 millimeters by 200 millimeters and can easily fit into any space.